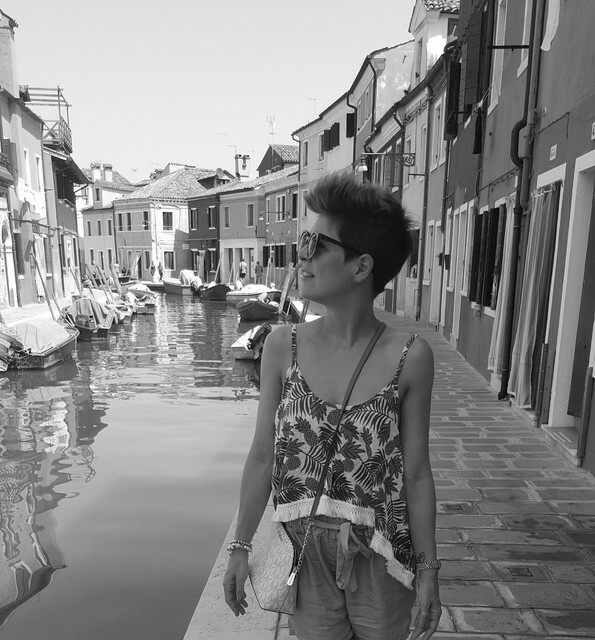 Cerjo: my favourite sunglasses for this summer 2014! When it comes to accessories I never leave home without my sunnies. As I'm always trying to promote swiss brands I'm in touch with the most famous swiss brand of sunglasses: Cerjo. This transparent sunglasses are very stylish and kind of "retro" thanks to its shape, but at the same time they are super fashion and bold with the green, or blue, mirror lenses. The quality of the lenses is always very good (filter category 3) and protects your eyes against UV 100%. What I also like about these sunnies is that they are unisex and are very comfortable. I've been using them on on the beach and everybody was asking where I got them from. Last but not least, I find the price very fair, for 39,90 CHF only you can buy yourself a super fashion and high quality pair of sunglasses.